Recently Ashton Eaton announced his retirement. 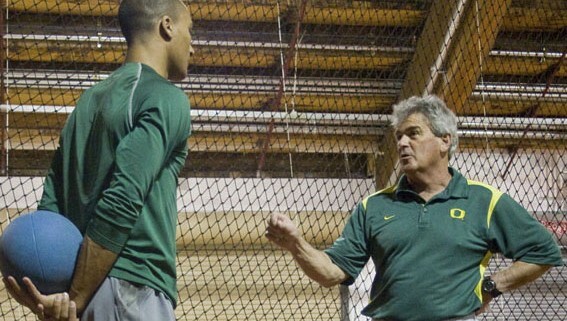 During his career he took the decathlon to new levels and it was coach Harry Marra who helped guide him there. In order to break down 10 complex events, Marra has become a master of communication and the art of coaching. 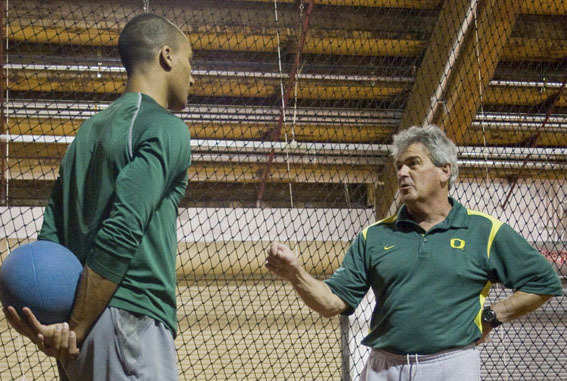 On this week’s episode he joins us to discuss the art of coaching, the decathlon, and more.